On the 22nd of March, 2014, the COFEPRIS, representing the Mexican Secretariat of Health, has signed a collaboration agreement with the e-commerce company “Mercado Libre” of México. The agreement, signed by the COFEPRIS Federal Commissioner Mikel Arriola, and the general director of MercadoLibre in Mexico, Francisco Ceballos, seeks to eliminate non-authorized advertisement of healthcare products, to protect Mexican consumers and their health. Some of the goals of the agreement are: reducing the commerce of “miracle” products through MercadoLibre, preventing self-medication and discontinuation of medical treatments, and regulating the diffusion of advertisement messages in a high-growth and high-impact medium. With a direct channel of communication between COFEPRIS and MercadoLibre, the health authority seeks to avoid that publications of products that have already been banned are reposted in the website. The agreement will facilitate information exchange so that the health authority can carry on investigations and execute actions to prevent healthcare risks. In exchange, COFEPRIS will expedite the issuance of advertisement authorizations for products and services that promote health and comply with the sanitary regulations. In addition, it will provide MercadoLibre with constant advice on how its announcers can comply with the regulations. In the last three years, the health authority has suspended more than 5,400 internet websites offering products and services and not complying with the regulations. 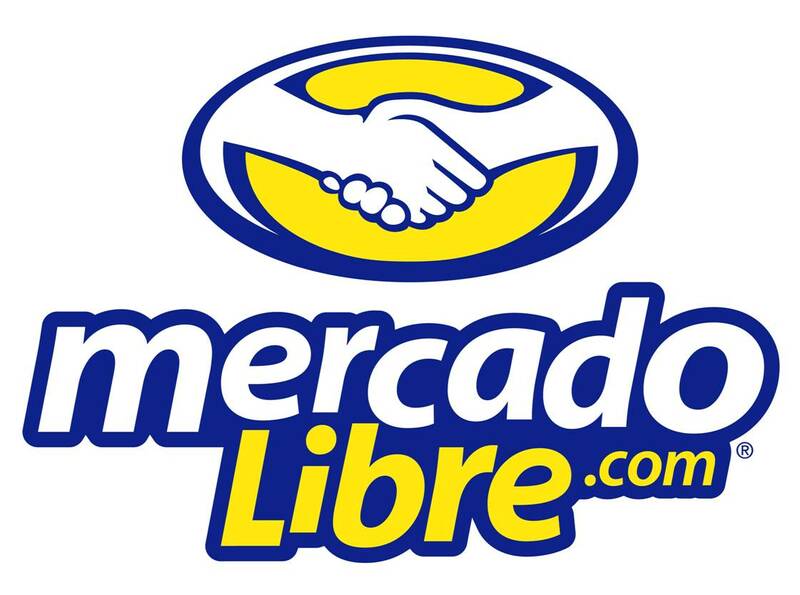 MercadoLibre is currently Latin America’s number-one e-commerce site, and eighth in the world. The goal of the agreement is to reinforce the technical and scientific cooperation for the benefit of the health of both countries’ populations. The authorities also agreed to work on international cooperation and pharmaceutical innovation to boost their respective economies. Heads of the Mexican and South Korean Health Authorities signing the Memorandum of Understanding. Photo credit: COFEPRIS website. In the occasion, Mikel Arriola stated that to face the challenge of expanding access to more and better healthcare options for Mexicans, the government is broadening its cooperation ties with innovative countries such as South Korea. He highlighted that both countries are committed to investing in more research and development of products in the benefit of human healthcare. The Minister Younghyun expressed his hope that this agreement will prove fruitful to both countries with regards to healthcare matters, and will strengthen the bilateral cooperation. He highlighted that, thanks to its technologic innovation policy, South Korea can produce drug products and medical devices at very low costs for the local population, which could also be exported to Mexico in an expedite way if the Mexican healthcare system requires them. The Vice-Minister of Food and Drug Safety of the Asian country, Jang Byungwon, praised the Agreement for Innovation established by COFEPRIS to attract to Mexico, in the short term, the latest drug products for the treatment of severe chronic diseases. The concrete impact of the encounter in the countries’ relations will remain uncertain until the legal frameworks are modified to include the mutual preferential treatment proposed in the agreement. With the goals of accelerating the development of new molecules that improve the healthcare and quality of life of Mexicans, and of stimulating clinical investigation, pharmaceutical innovation and foreign investment in the country, on the 5th of March 2014, the COFEPRIS has authorized the eight National Institutes of Health and the High-Specialty Hospitals Coordinating Commission to pre-approve clinical investigation protocols. Once the Institutes pre-revise the clinical protocol, it would take the COFEPRIS about 20 working days to grant the final approval. This decentralizing action is expected to reduce the total approval timelines to just a month: a third of what it takes today. During the official designation of the entities, Mikel Arriola, head of the COFEPRIS said: “This is a great window of opportunity. We want more investigation in Mexico, in Mexican patients, we want more and better treatments to be developed and we wantbig pharma companies to invest more in investigation and innovation, taking advantage of the scientific excellence of the Institutes”. He also clarified that this decentralization don’t transfer regulatory functions, given that the last word on the approval of the protocols will stay with the COFEPRIS. The remaining five institutes and high-specialty hospitals will be able to join the scheme automatically and immediately. This is a movie I found especially interesting and enjoyable as a regulatory affairs professional, both because of the historical perspective, and because of the ethical and philosophical exercise of thought it brings. Dallas Buyers Club is a 2013 American biographical drama film, directed by Jean-Marc Vallée and scripted by Craig Borten and Melisa Wallack. Matthew McConaughey stars as the real-life AIDS patient Ron Woodroof, who smuggled unapproved pharmaceutical drugs into Texas when he found them effective at improving his symptoms, distributing them to fellow sufferers by establishing the “Dallas Buyers Club” while facing opposition from the Food and Drug Administration (FDA). It deals with the topics of homophobia and prejudices of AIDS in the middle 80’s, ethics of double-blind clinical trials against placebo in terminal patients, and the sensitive search of a balance between the urgent demand of cures in the market, and the need of a deeper understanding of safety and efficacy profiles before regulatory approval. I hope you enjoy this movie as much as I did, and look forward to knowing what you thought of it. Have a great day! Gates Foundation Says New Efforts Needed to Bolster Pharmacovigilance Systems in Developing World.